Capcom is one of my all time favorite developer with amazing games over the years, the problem is; they don’t know when to stop. 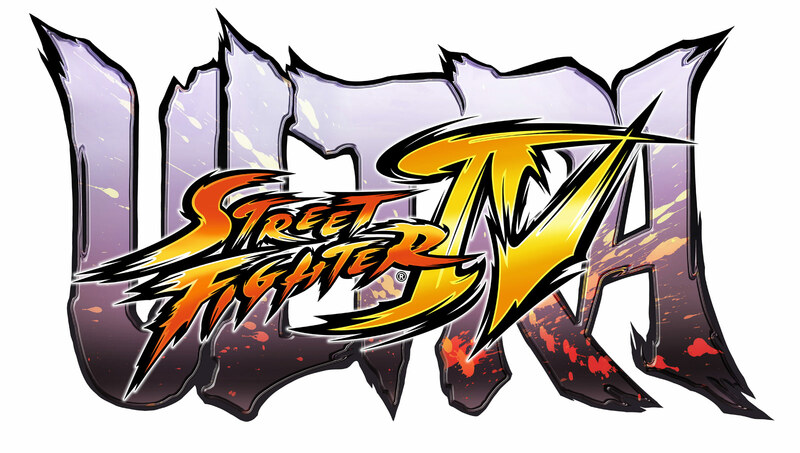 This is like the 4th street fighter 4 and with the latest rumors it wont be the last. I am all up for updating games and good DLC but this is stupid. Releasing boxed version for the 4th time with only a minor change will make you look desperate and just want to milk the game to death. Ultra Combo Double allows players to choose both of their character’s Ultra Combos at the cost of doing less damage. This gives players more options in their tactics and play styles. Red Focus Attack is a Focus Attack that absorbs multiple hits. By holding the usual Medium Punch and Medium Kick buttons, plus the Light Punch button, the player’s character will flash red as they charge their Focus Attack. It is still subject to the same weaknesses as the former with Armor Breaking moves and throws. Delayed Standing (similar to “Tactical Recovery” from Capcom vs. SNK 2) allows players to alter the timing of their character’s wake-up, when they are getting back on their feet. By pressing any two buttons when the character is slammed down in a hard knockdown (similar in the fashion of performing a Quick Stand), the character will take a few extra frames to get back on their feet, disrupting the wake-up game of the attacking opponent. five new characters: Rolento, Elena, Hugo and Poison. My take on the whole thing is, this should have been the first upgrade/DLC for street fighter 4. Like I said, releasing that many with more to come make you look desperate and I’m not even sure if the upgrades can sell that much considering you know that the next upgrade will be released in the near future. Let me know what you thing, thanks for reading.